We Are Running Buy 2 Get 1 FREE Promotion! Sign up for any two server plans and you will be entitled to a FREE server. The specifications of the FREE server are based on the lower server plan signed up. For the FREE server plan, duration will be based on the lowest plan signed up. 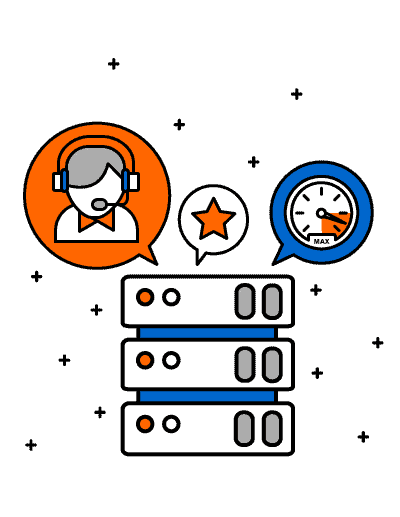 All dedicated server services included 1st Level Technical Support (reboot & remote assistance). Our Dedicated Server will be hosted in Exabytes Data Center.